A word to the wise – to all the children and adults of the 21st century: whether their concern be pediatrics or geriatrics, whether they crawl on hand and knees and wear diapers, or walk with a cane and comb their beards. There’s a wonderous magic to “Baby Driver” and there’s a special power reserved for Edgar Wright. In short, there’s nothing mightier than these high-octane thrills powered by the largest variety of music you will ever hear in the cinemas. 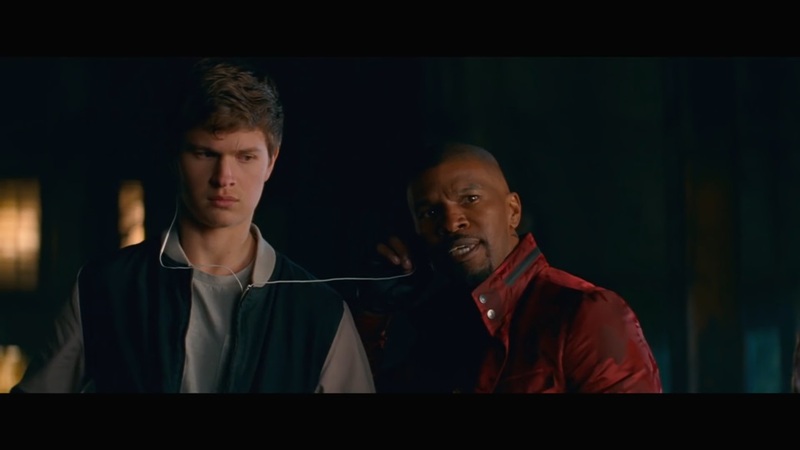 The full enjoyment of “Baby Driver” is better left to visuals, not words. A review cannot do this film justice. 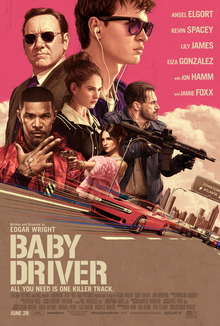 I can only say that “Baby Driver” is like if the “Fast and Furious” franchise and “Singin’ In the Rain” had a crazy love child that was directed by Edgar Wright, a man who takes visual storytelling, compostion, and editing to an entirely different plain of existence.